This is unlike any mystery or thriller book you've ever read before. You play the sleuth, and as the story unfolds you will be tasked with solving puzzles to prevent a murder from happening. 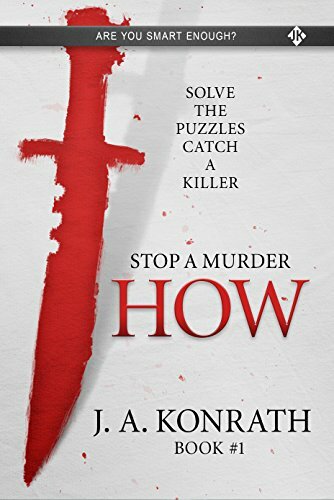 In this five-book series, you'll uncover the mind and motivations of a nefarious killer who is plotting to commit an unspeakable crime.